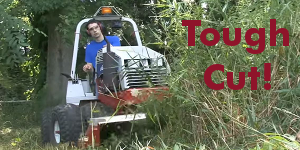 Want to get that new Ventrac 4500 or 3400 tractor? Maybe you want to add a Ventrac drop-spreader or reversible power broom to your list of money making attachments. You can make it happen now with these great financing offers from Ventrac’s financing partner, Univest Capital. 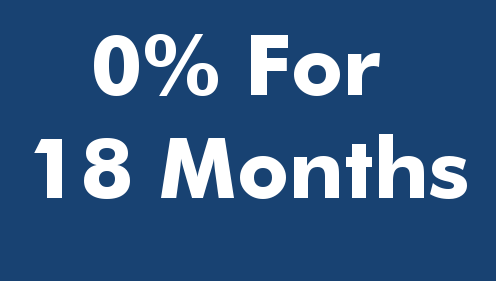 Financing offers are limited to approved applications received by 3/31/2019 and are valid for qualified customers only. Six new offers for 2019 – Choose the one that works best for you! Click here for more details from Ventrac-Univest. 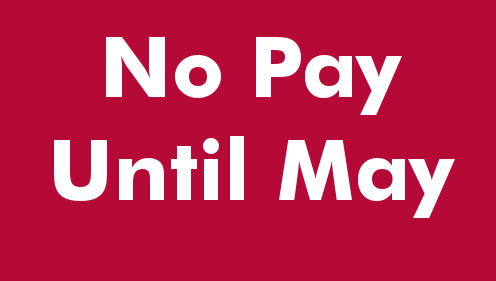 No Pay Till May 2019. Contact Tim Commers or Steve Scanlan at Cushman for pricing and equipment questions. Call 612-333-3487 or 800-759-5343. Or fill out the form at the bottom of this page. Visit the Ventrac-Univest financing web page for more detail about each offer. Fill out and submit Univest’s application form. Call Univest at 866-604-8160 to have your questions answered.